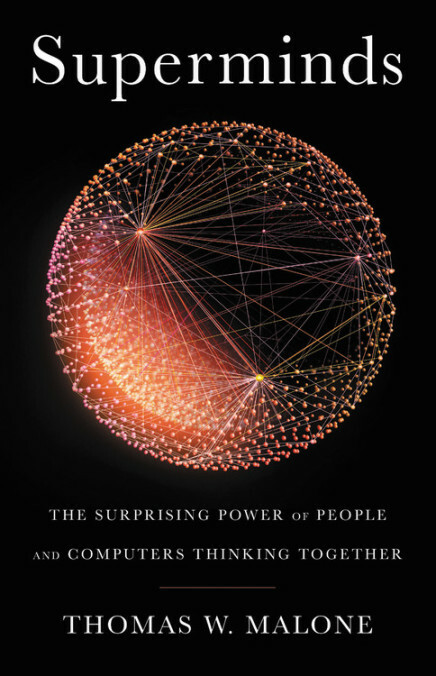 What happens when groups of people and groups of computers work together? Malone would know. He’s the founding director of the MIT Center for Collective Intelligence and co-director of the MIT Initiative on Inventing the Organizations of the 21st Century. He thinks we’ve barely tapped the power of people working in groups – alongside computers working in groups. So join us for a ground-breaking Ramsay Luncheon to hear from the godfather of collective intelligence and a peerless prophet on the future of work. Buy tickets to Thomas Malone now!